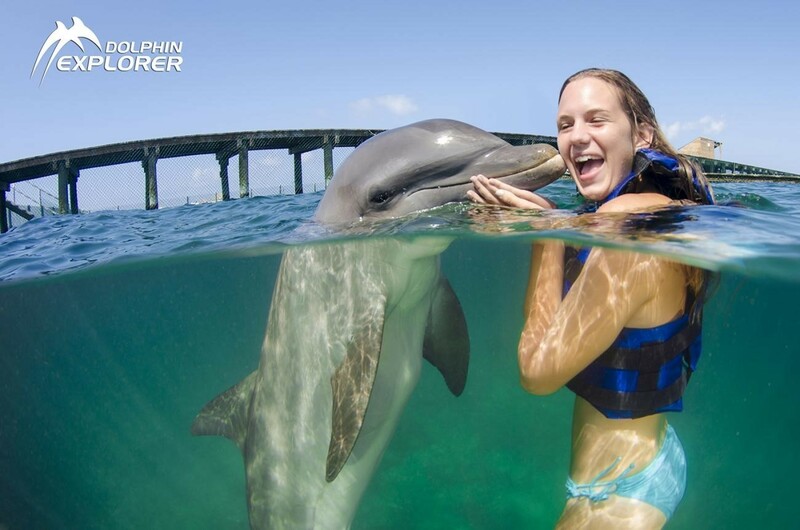 Have you ever dreamt of swimming with dolphins? 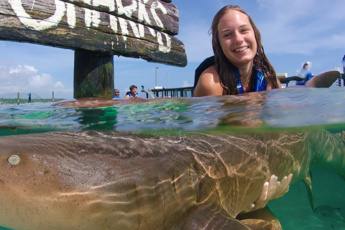 These fantastic sea creatures have dreamt of meeting you too – at Dolphin Explorer! 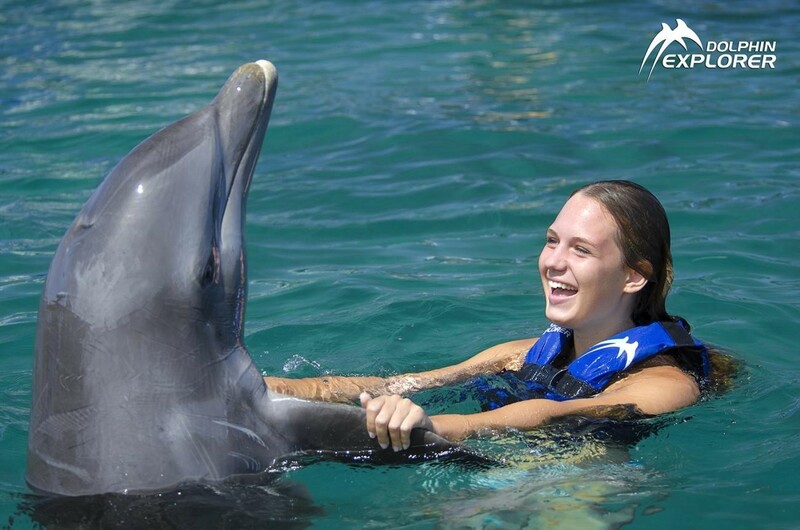 Just imagine that after an impressive Birds and Sea Lions Show you will be able to enjoy advanced interaction with two dolphins! You will live the experience that until recently only trainers could have enjoyed. Excellence swimming includes 60 minutes of active communication with two dolphins who will leap above your body as seen in the best shows and will push you across the water surface at full speed. 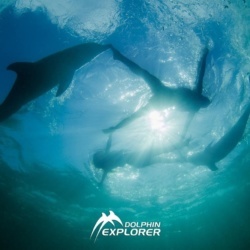 If you are tired of just lying on the beach and sipping unlimited all-inclusive cocktails, join Dolphin Explorer and explore a real 60 minutes professional adventure! 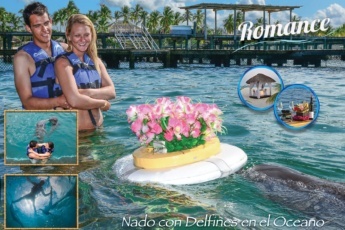 60 minutes adventurous and extreme interaction with two adorable dolphins. Please, mind that you should have at least intermediate swimming skills to participate in this adventure. 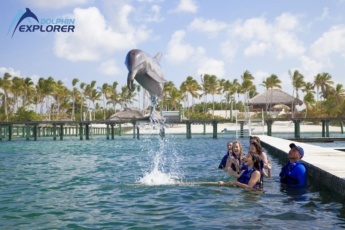 Dolphins will leap above your head, and trainers will help you to master the footpush when the dolphins push you across the water surface at full speed. 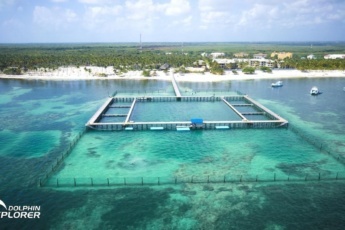 What’s included in the Excellence Swimming with Dolphins? 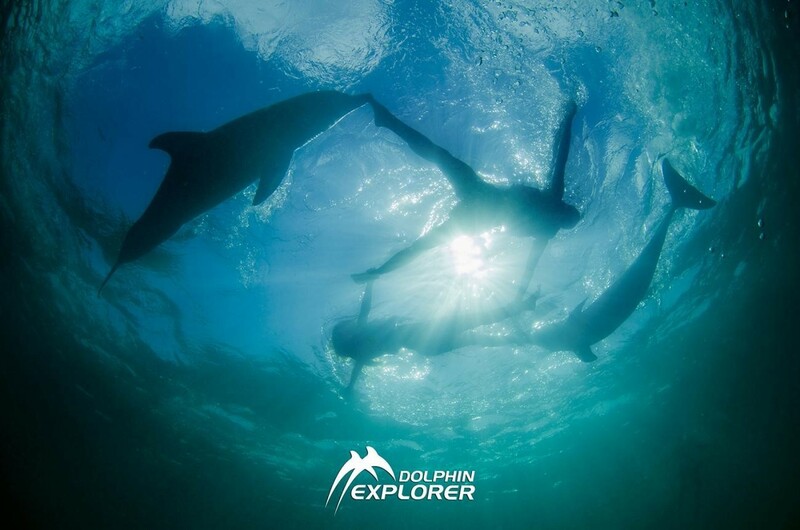 Book your Excellence: Swimming with Dolphins program now!